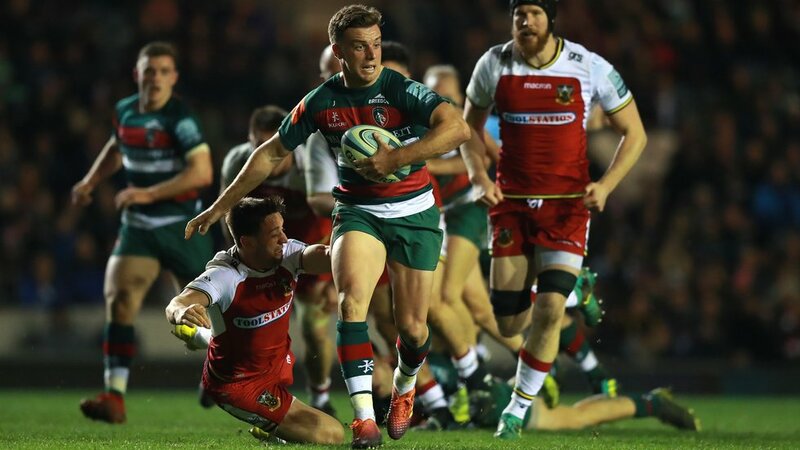 A frustrated George Ford admitted his Leicester Tigers side ‘never really got going’ in the defeat to Northampton Saints at Welford Road on Friday night. 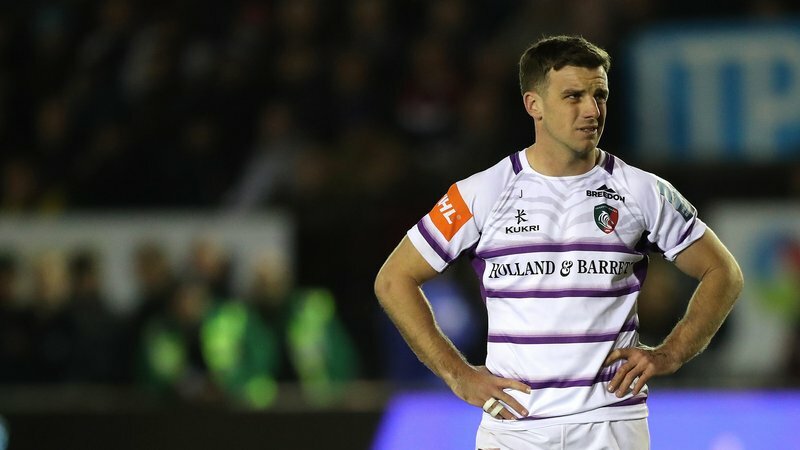 The fly-half, who played the full 80 minutes after returning from international duty alongside four of his England and Tigers team-mates, made his feelings clear in a typically honest interview after the final whistle. “We weren’t really in the game, to be honest,” he said. 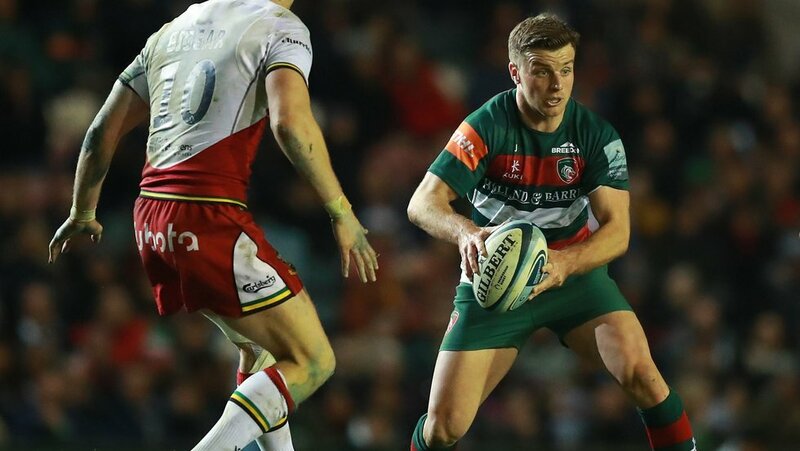 “Fair play to Northampton, they played some great stuff out there and caused us some problems, but we were just nowhere near good enough in all aspects of the game. 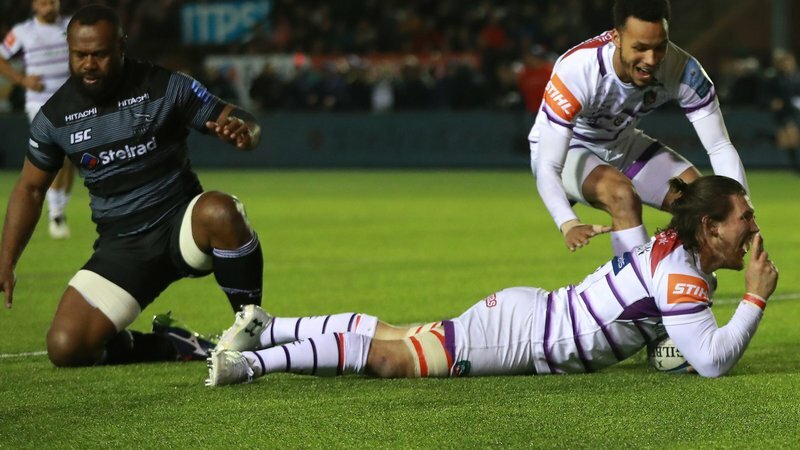 Two first half tries put the visitors 20 points to three up at the break, and the 17-point gap proved too large for Tigers to overcome despite a late try for Ford in the final quarter. He continued: “We were just desperate to get some points on the board [by that point]. “We can’t take a lot from that game. I think the effort of the lads can never be questioned; I can see lads busting a gut out there in terms of effort. 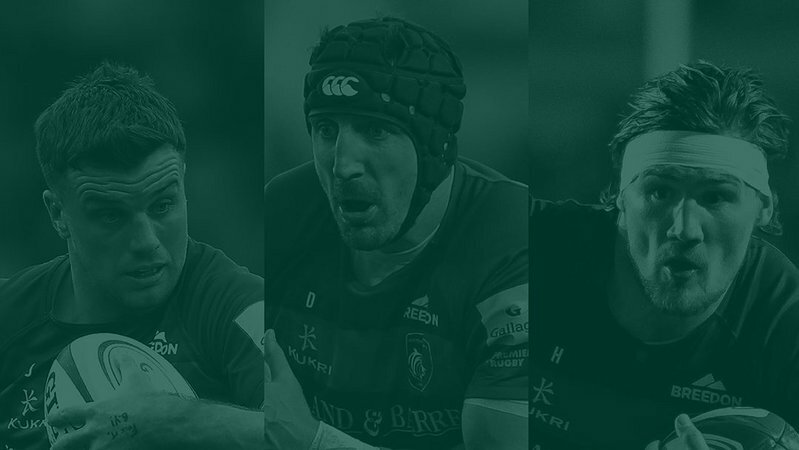 Tigers are without a game next weekend, but will return to Gallagher Premiership action when they welcome league leaders Exeter to Welford Road on Saturday, April 6 (4.30pm). Asked if a fallow weekend would help, Ford added: “We’ve got to make it a good thing, that’s for sure. “We’ve got to understand where we’re at because we’ve got Exeter here next, and they’re doing pretty well.